I love and miss my mismatched fossil earrings so much (I trod on them, alas) that I’m going to re-make them. 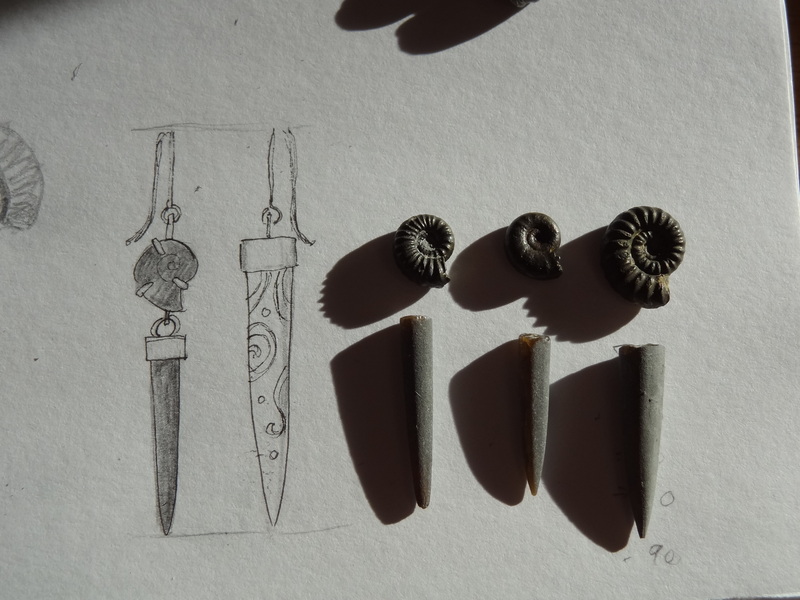 It’s quite hard to find good belemnite fossils though, so I’m planning to match an ammonite and belemnite on one side, with a carved tagua nut form on the other – see the sketch below. I do need to get better at making the caps though, they’re very tricky! 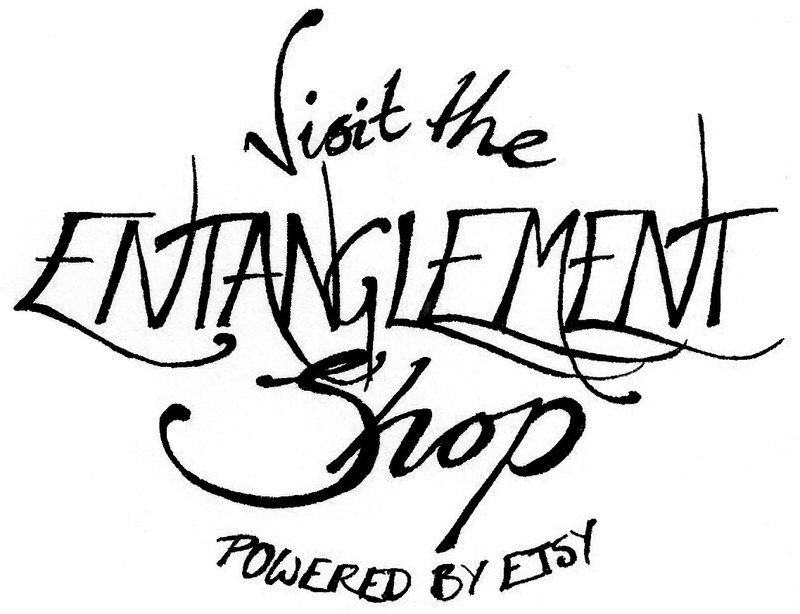 I’m also testing out some designs to use arc sections of ammonite coils, and will be making some simple ammonite studs and dangley earrings.